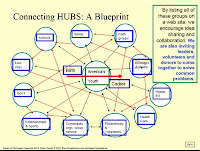 This is a graphic I use in PDF presentations like this to show people from different sectors connecting with each other in face-to-face meetings and on-line. That's happening in many places throughout Chicagoland today as part of the annual #OnTheTable2018 event, hosted by the Chicago Community Trust. I've written articles in past years about this event. They are still relevant. Take a look. I was not able to find an event to attend this morning, and am going to the 300th session of #ChiHackNight this evening, so I decided to participate by using Twitter, and my blog, to amplify some of what's happening today. Here are some of my Tweets and Re-Tweets. Attended an #OnTheTable2018 discussion alongside a young man healing from a wound after being shot last night. When asked what happened he stated "that's just how it is sometimes". There's a lot going on throughout the Chicago region. If you search #OnTheTable2018 on Twitter you can scroll through the messages posted and see some of what is happening and hopefully connect with people talking about issues you care about. You can also search Facebook to find #OnTheTable2018 posts and conversations. I'm sure you can also find images and conversations on other social media platforms. If you know of some good ones, why not post a link in the comment section below, or on Twitter or Facebook. Here's one more Tweet that shows what I hope will be on-going conversations that are re-energized in coming years. The problems and opportunities of Chicago and other places are complex and require long term investments of time, talent and dollars by many people and organizations, from the non profit sector, public sector, business and other sectors. 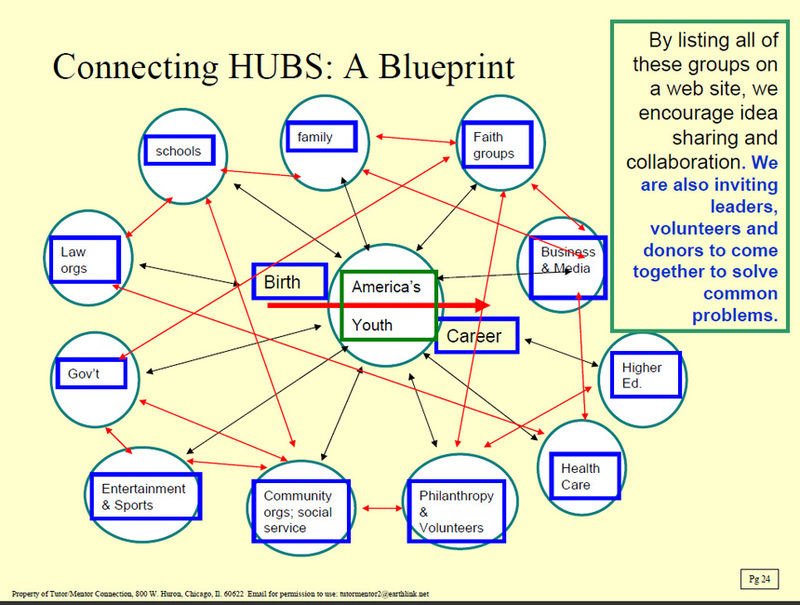 I hope you find the ideas I share on this blog and the Tutor/Mentor Institute, LLC site to be valuable resources. I'd be happy to spend time with you to help you learn what's available.